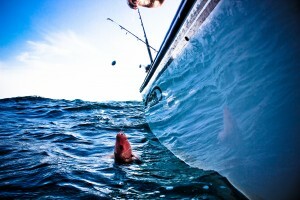 The short seasons, decreasing bag limits and failing management of the recreational red snapper fishery in the Gulf of Mexico has everyone that cares about the fishery upset. 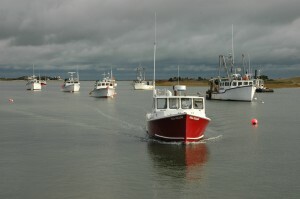 States are demanding changes from the National Marine Fisheries Service (NMFS), lawsuits have been filed, contentious proposals are before the Gulf Council and Congress has started to look into the matter. As always, a war of words is underway online and in the press – some of it is outrageous. Whenever the issue comes up that management is failing for recreational fishing, the Recreational Fishing Alliance tries to change the subject by promoting outlandish conspiracy theories and allegations. Most of these are aimed at EDF. We’re used to that by now.